ACL Airshop builds custom pallet stackers to store or stack your ULD containers, serving the airline and aviation industry around the world. 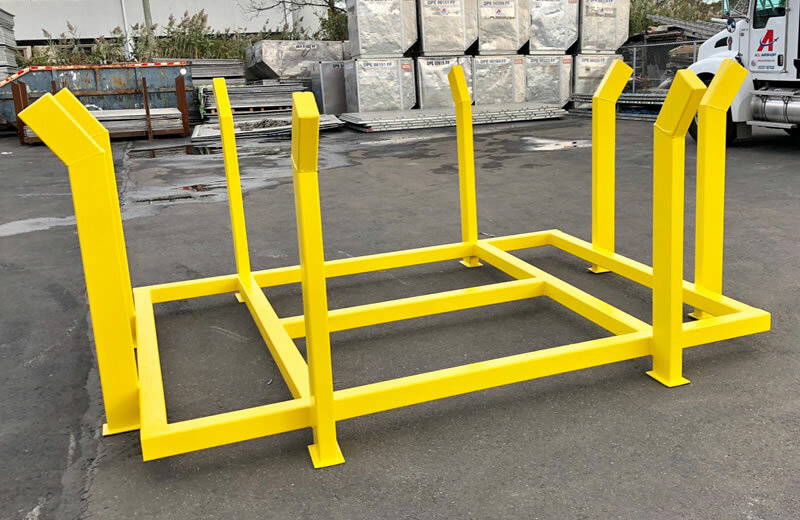 ACL Airshop builds custom pallet stackers to store or stack your ULD containers. Our pallet stackers are built tough to withstand years of heavy use and all types of inclement weather. These are available worldwide for immediate delivery for PAJ, PMC and PGA.